Seattle Indies Expo 2017 is HERE! 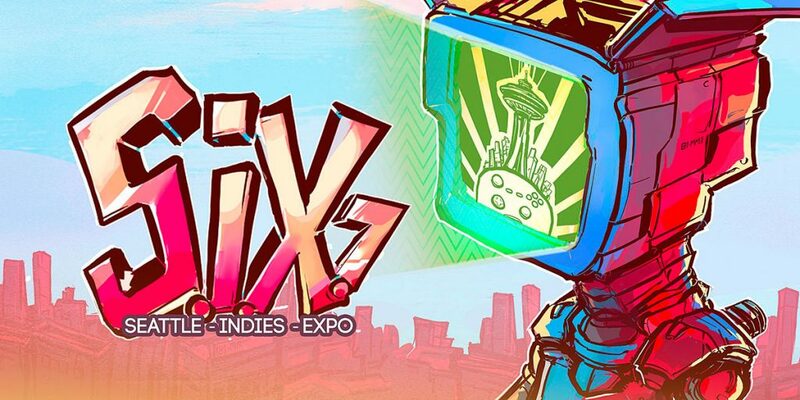 Seattle Indies Expo 2015 submissions are open! 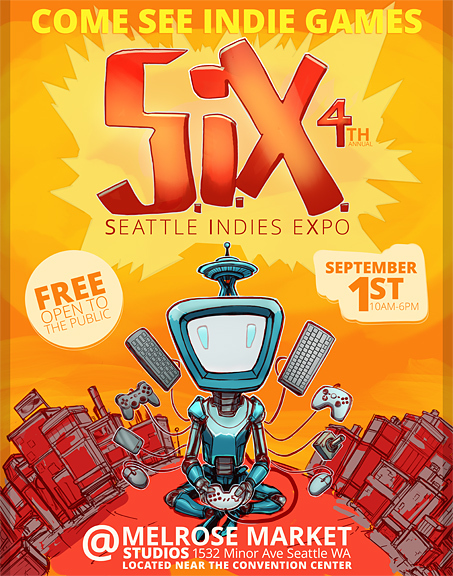 Seattle Indies Expo 2014 is coming to Melrose Market Studios on Sept 1st!